DESCRIPTION: This book contains the sensitively edited journals and sketches of an artist who volunteered to fight and was commissioned from the ranks. This combination of words and images recorded at the time produces a moving, illuminating picture of life in the trenches. Henry Ogle was a trained artist and both in his sketches and writing he displays the artist’s eye. To have this combination of words and images is rare and the quality of the sketches is professional. 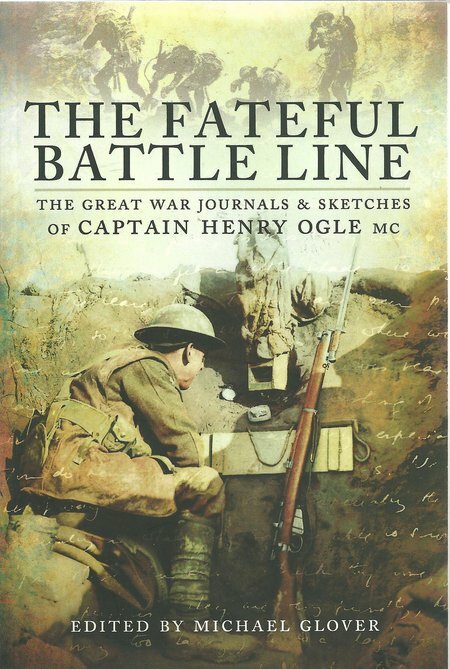 Ogle has described the fine detail of life in the trenches and described the shattering moments. He also provides some useful advice from his observations.